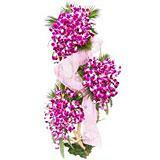 The feelings of the heart can be best conveyed through a collection of rose. 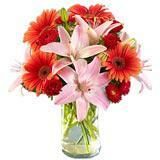 Roses are the flowers of love and romance. 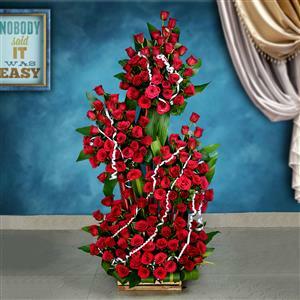 This 150 Rose arrangement is sure to speak those words which have still remained unspoken. 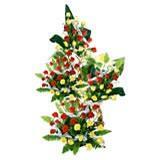 The roses are beautifully arranged in an elegant bouquet, with the height of 3.5 to 4 feet. 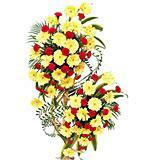 This gift can be the priceless present for your loved ones in all cities in India on any occasion or festival. 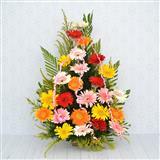 You can also send this beautiful arrangement along with other Gifts across India through GiftsAcrossIndia.com. Please note that the picture is indicative. Actual arrangement may vary.